I must confess…I have not been immune to the cupcake craze. I wish I was, or rather my waistline does. It’s just that they are so tiny and yummy. I have experimented with lots of varieties. 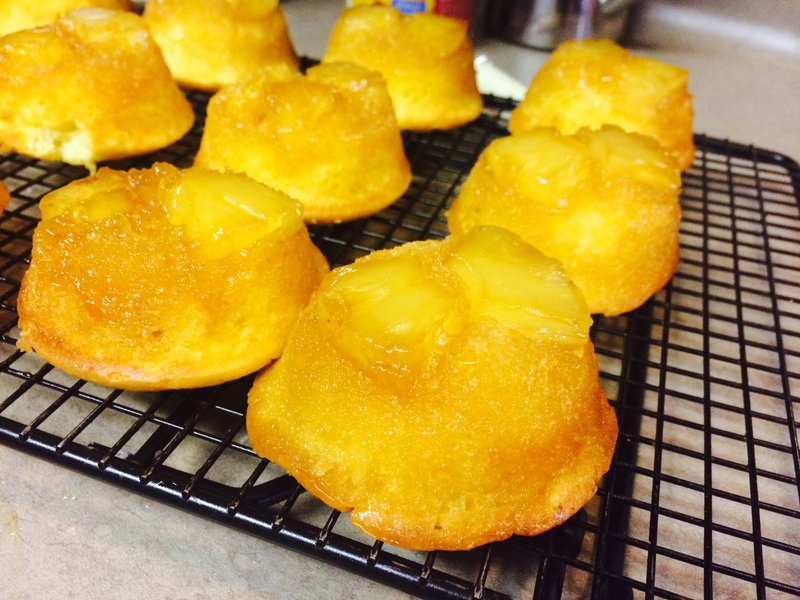 Today’s post highlights one of my favorites….the pineapple upside down cake. Oh. My. Gosh. I generally have a rule that fruit cannot be dessert. I mean really, can something without chocolate be dessert? Normally my answer to that question is a resounding NO. 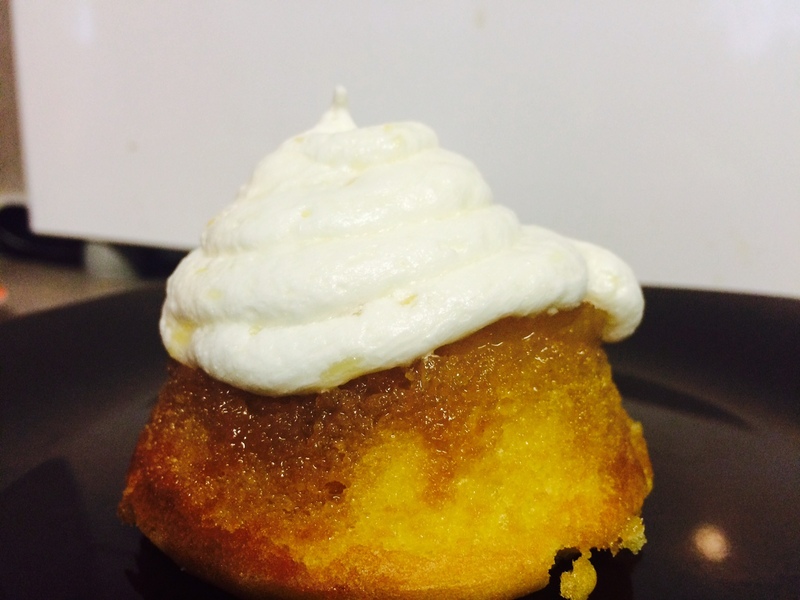 But this little cake has wormed its way into my heart….and my list of official desserts. 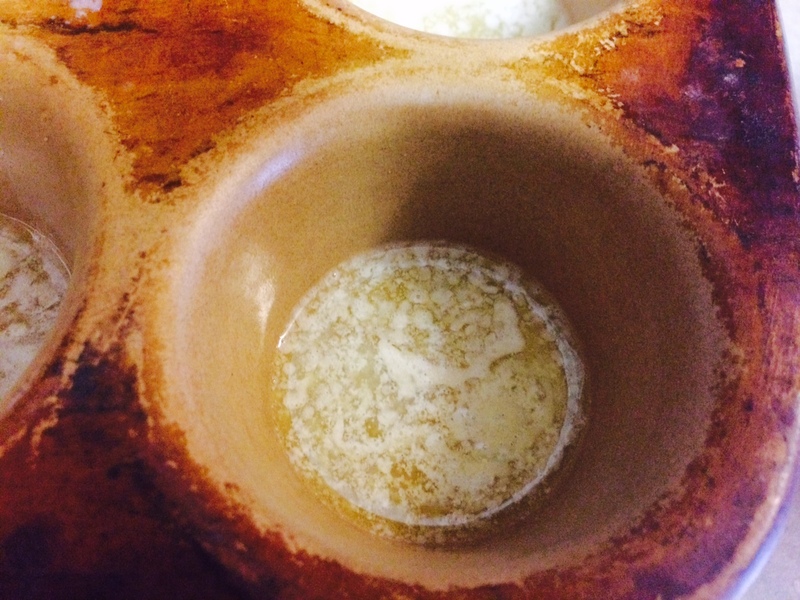 In a mixer, blend the cake mix, pudding, water, oil, and eggs. Mix on slow until the ingredients are incorporated. Turn up mixer and beat for about two minutes. 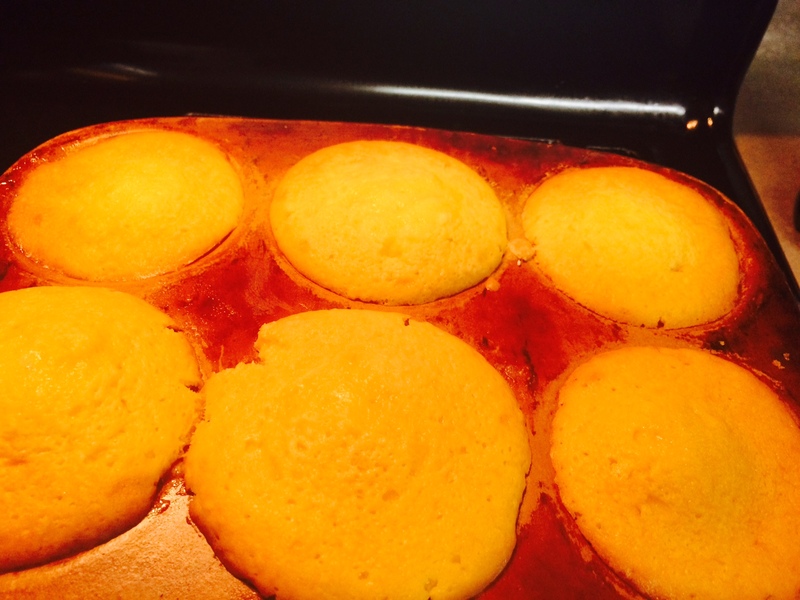 In your cupcake pan, put a spoonful of butter into each cupcake hole. 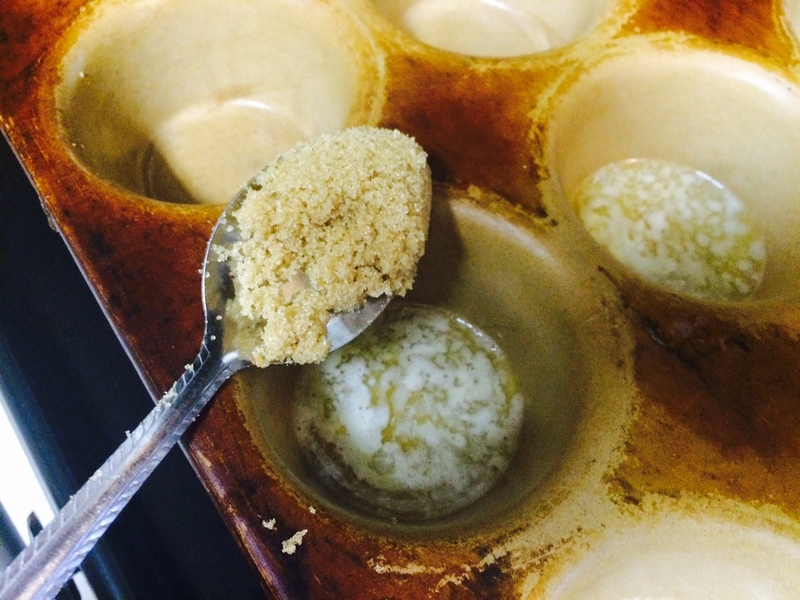 Spoon some brown sugar on top of the butter. 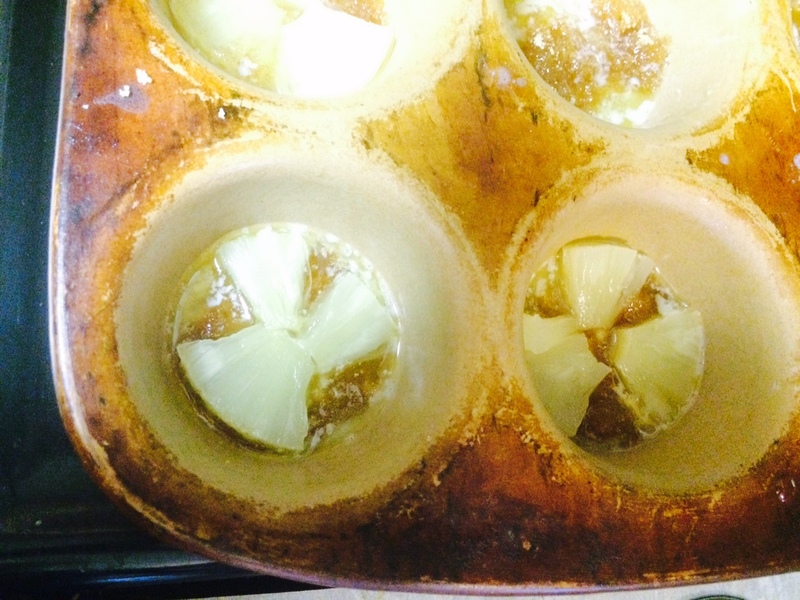 Cut up your pineapple slices and place a few on top of the butter/sugar mixture. Scoop your cake mix on top of the pineapples. 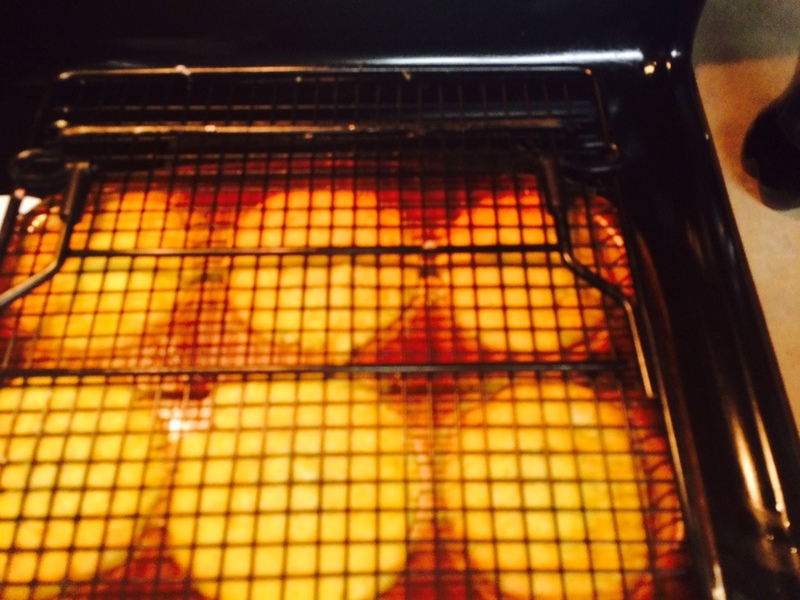 Fill about 3/4 of the way full and bake for 18-22 minutes on 350 degrees. 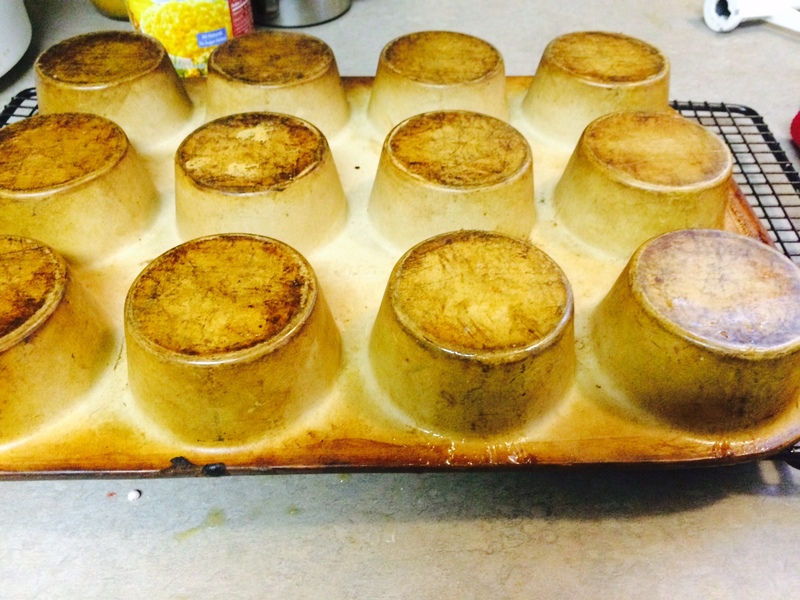 I know they are ready when I can touch the top and it springs back. Ok, so this is an important step. I didn’t do it the first time I made them and I ended up with a mess! As soon as these little babies come out of the oven, use a butter knife or a spreader to run around the edges of each cake. 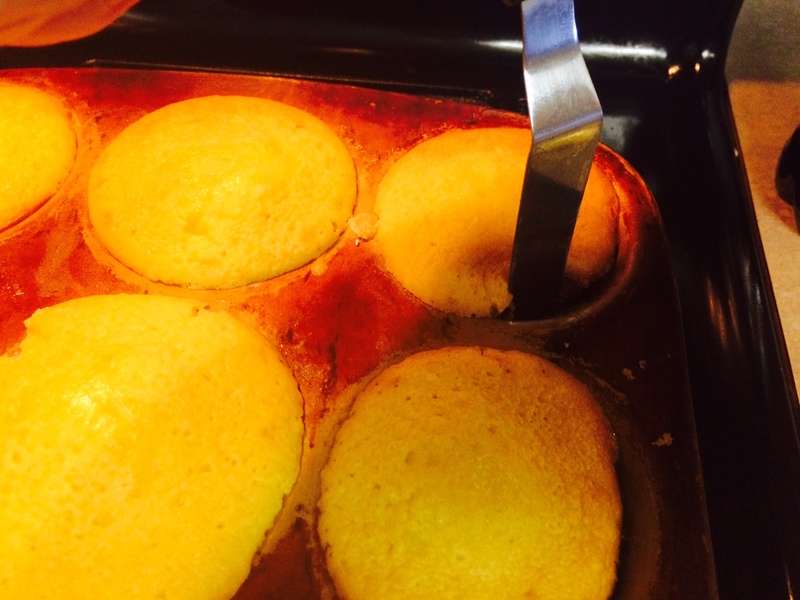 Flip the pan and tap the top of each spot. Let gravity do it’s thing for about a minute, then lift the pan. Look at these yummy little things…. 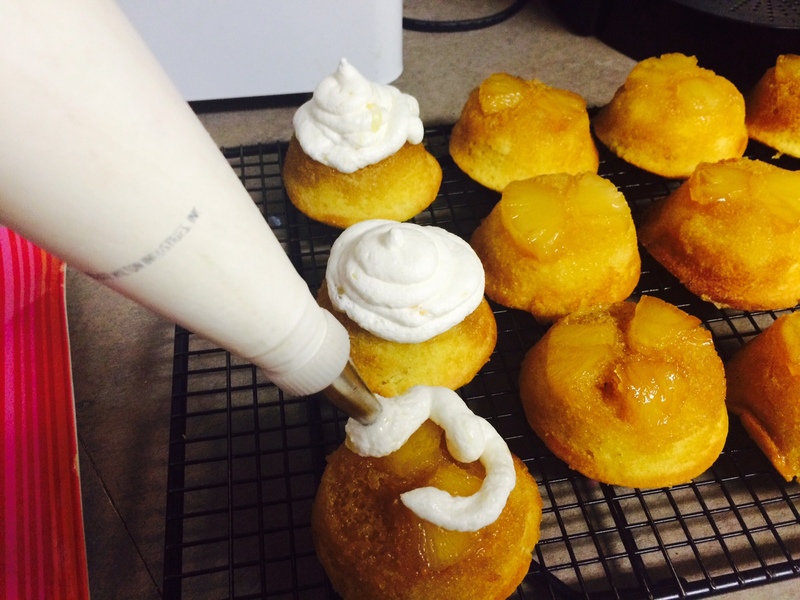 Let them cool while you go make some amazing pineapple buttercream icing. 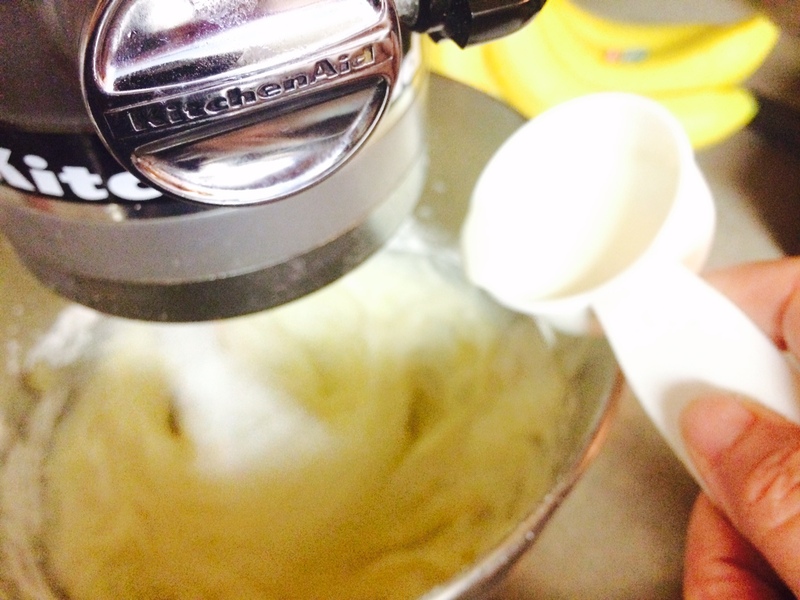 Put your softened butter and vanilla in the mixer and let it go! 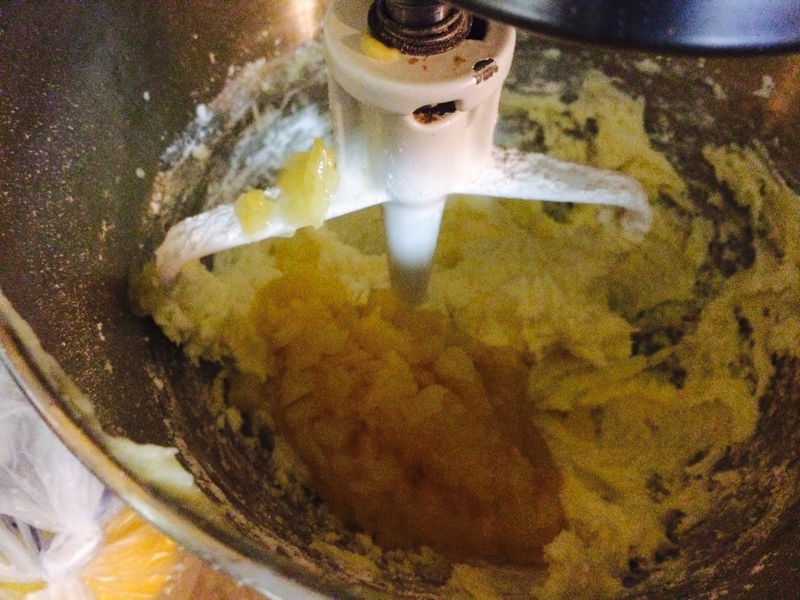 I beat the butter for a bout a minute to get it really good and soft. Then add about 1 cup of powdered sugar. Add the heavy cream and mix on medium-high for a good solid minute or two. Now….at this point you need to taste your icing to see what needs to be added. If it is too thin, add a little powdered sugar at a time until it thickens up. 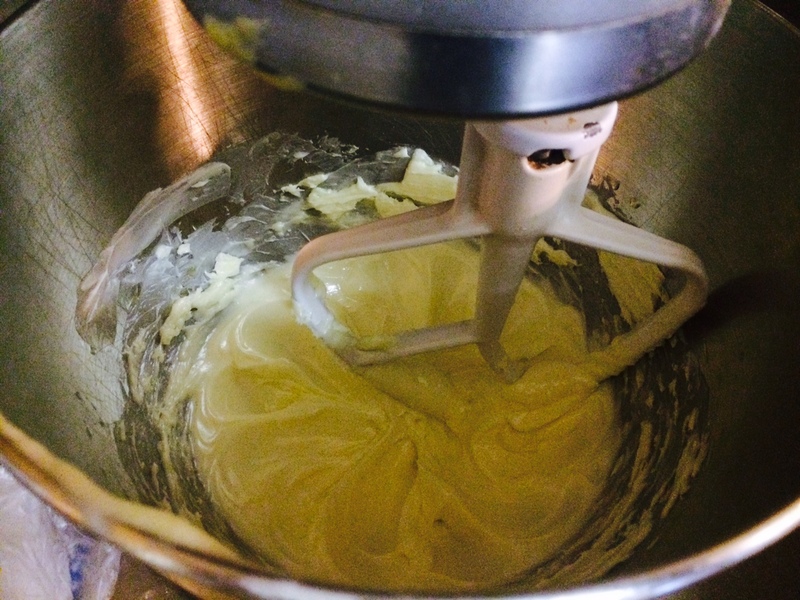 If you ever make it too thick, add a half a teaspoon of cream at a time until it is a good consistency. I use piping tip 12 for this cupcake. This is simply a big hole. I tried using a tip that would make a prettier finish, but the pineapple kept getting stuck. If that happens, just unscrew the tip and clean it out. This tip gave me no problems! 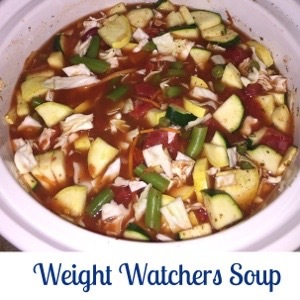 If you looking at wanting to drop a few pounds, here is the famous zero point Garden Vegetable Soup from Weight Watchers. It’s super quick to make with minimal chopping. And frugal too! The benefit of this soup is that it tastes great and it really does help you lose weight. Eat a healthy breakfast then a bowl of soup for lunch, an afternoon snack, and for dinner with some whole grain crackers or toast and you will see some serious weight loss fast. Each cup of soup has only 57 calories. This recipe makes about 20 cups of soup. It lasts in the fridge up to a week, and it freezes well. In a large frying pan sprayed with cooking spray, sauté garlic, onions, carrots, and mushrooms for about 5 minutes. In a large crockpot, combine sautéed garlic and vegetables with the remaining ingredients. Cook on high for 2-3 hours, or until vegetables are cooked. This makes a large batch of soup. If you would like to freeze portions of it to use later, undercook the vegetables just a little. Pour the soup into freezer Ziplock bags and let as much air out as you can. 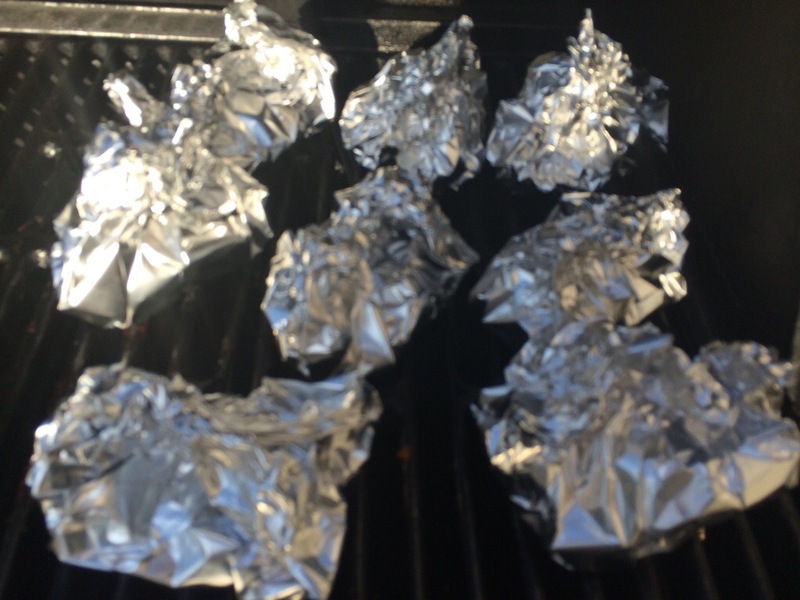 Lay the bags flat on a cookie sheet and freeze. Once the soup is frozen flat, it is easy to layer in your freezer and won’t take up much room. 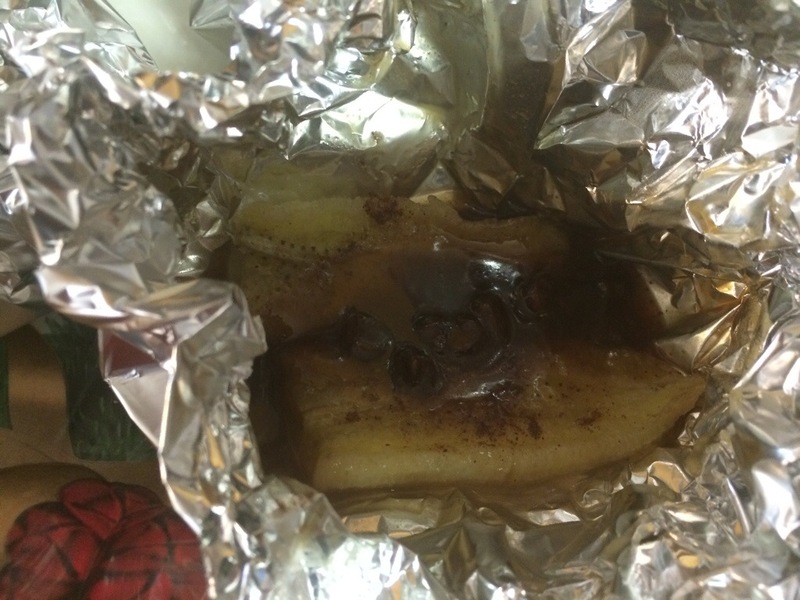 To thaw, place the bag in the fridge for 24 hours and then reheat. 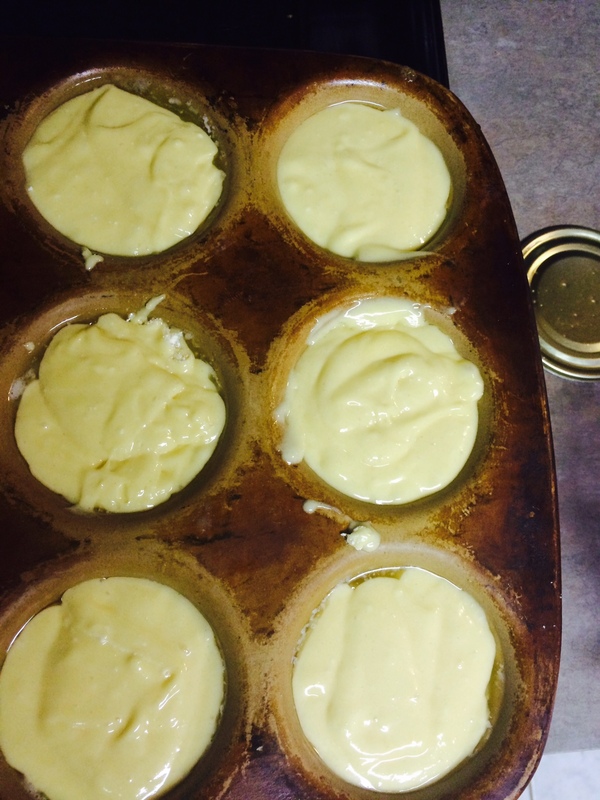 I love mini food and I love baking in my mini muffin tins. So when I came across these from Bakerella.com , I couldn’t resist making them for my bible study gals. 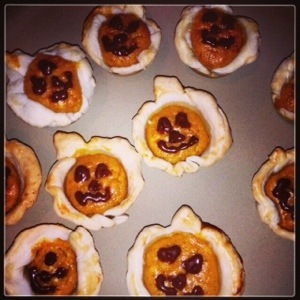 I know pumpkin pies are normally made during thanksgiving, but if you add a pumpkin face to them you can eat them in October:) They were super easy and fun to make! 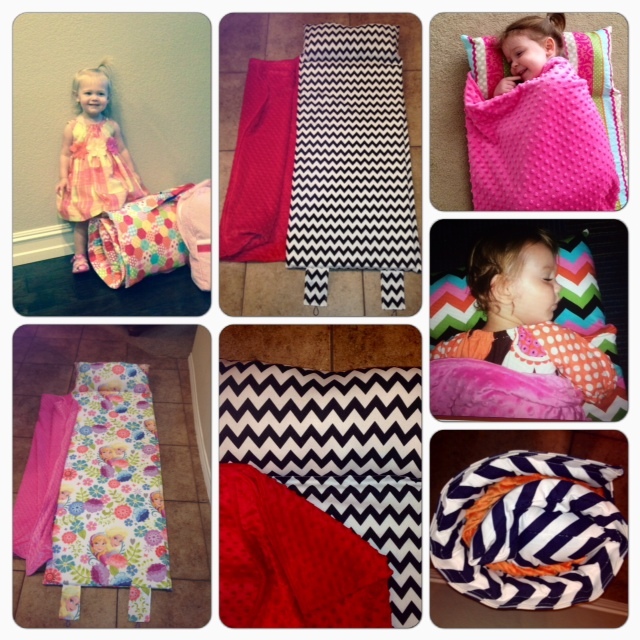 To all my blogging friends, If your looking for a comfy nap mat or are needing to upgrade for your little one, check out my store! I have a huge selection of mats and if your looking for a specific fabric I also custom them with their favorite character. https://www.etsy.com/shop/ComfyNapMats?ref=search_shop_redirect Go like me on Facebook too! Decorating for the holidays is so much fun in our house it’s a super fun way for our family to connect. However, it’s not always fun to spend money on all that décor. 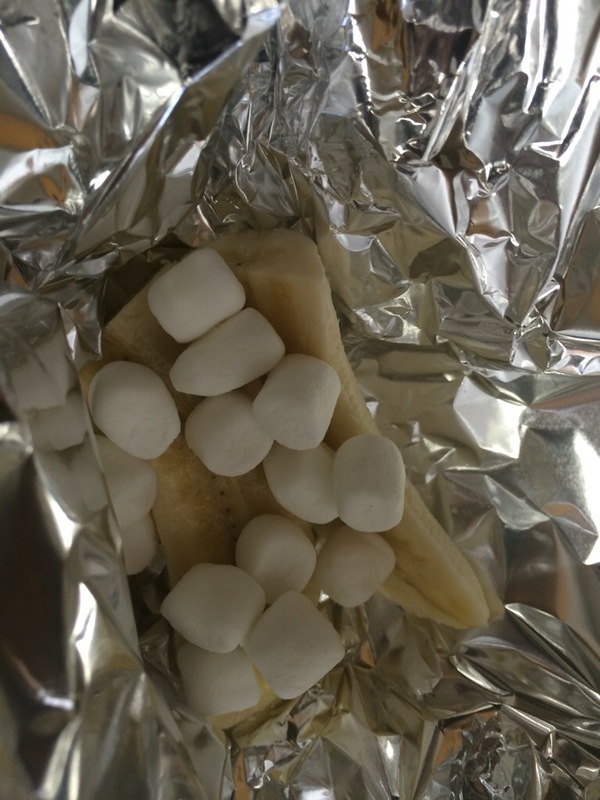 Last year after Halloween we had tons of leftover candy and why not put it to good use? 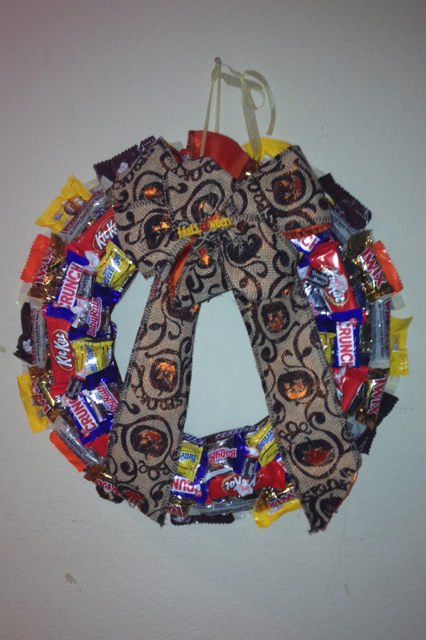 We made this adorable wreath and the kiddos loved separating all the candy. I will admit, it’s pretty tempting to pull one off every time I pass by it in our entry way. 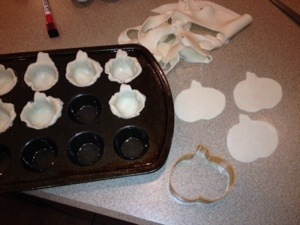 If you head over to Pintrest you can find tons of cute ways to decorate your holiday on a budget. Dessert on the grill….is there anything better?? 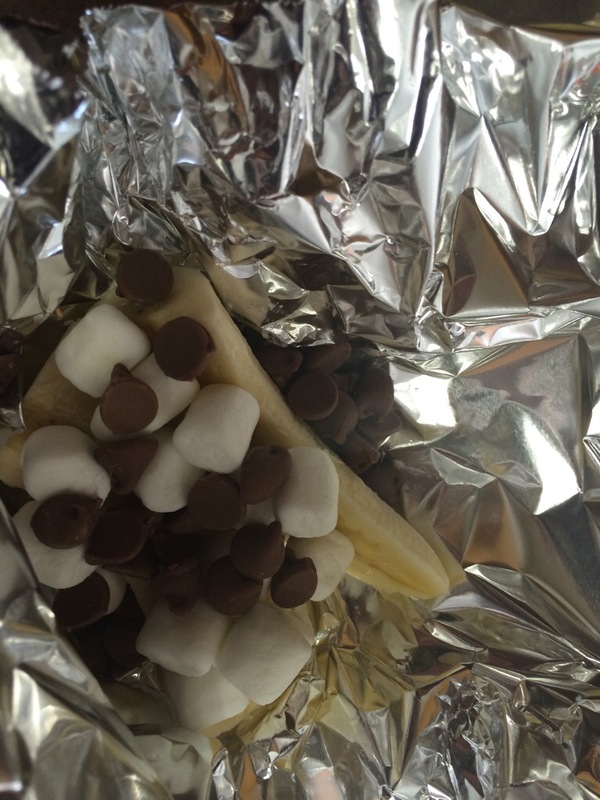 We used to make banana boats over the campfire when I was a kid. For our month of grilled recipes, I figured I should give them a shot on the grill. They were a HIT! 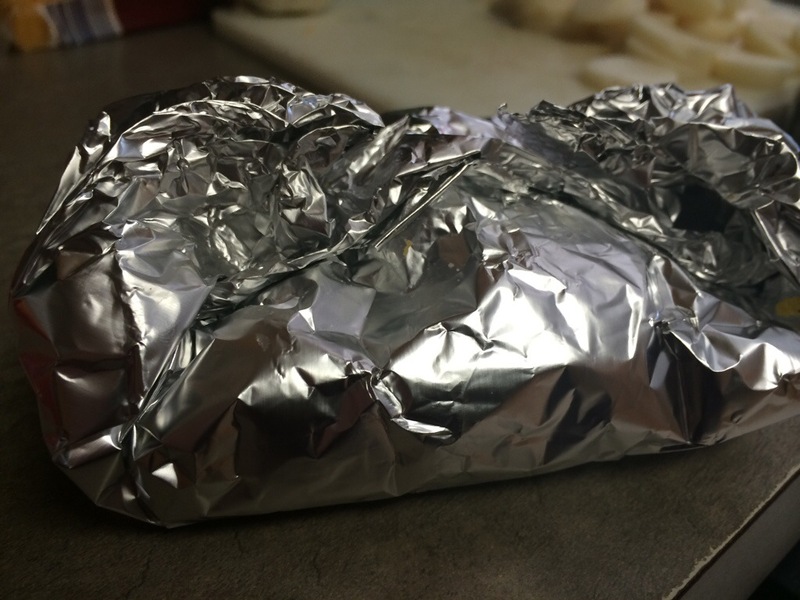 Cut a 12 inch piece of foil. Take your banana and cut it in half. Sprinkle with marshmallows, chocolate chips and a little cinnamon. Roll up the seams and make sure they are sealed. Toss them on the grill for about 6-8 minutes. Last week my beautiful Friend Karen asked if we would be interested in helping our local shelter provide food for children who experience hunger on a regular basis in our community. Especially during the summer when school is not in session and these children aren’t getting regular meals provided. Frisco FastPacs is the name and I’m sure your local family shelter has something similar. 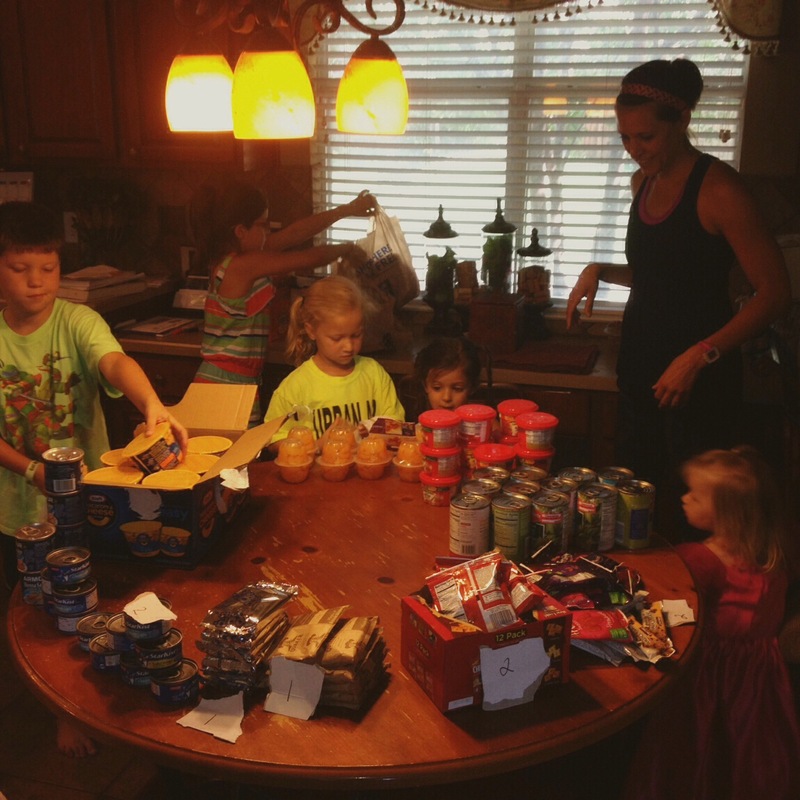 It was a great activity for our kiddos to participate in, and an awesome way to give back to our community. If your looking for something to do with your kiddos this summer take some of your shopping savings and pay it forward!